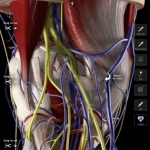 Knee Pro III is an excellent app for those interested in the anatomy of the knee. The incredible visuals and excellent user interface mean Knee Pro III is highly recommended. 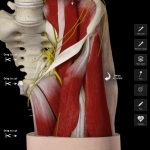 It cannot help but improve the users anatomical knowledge of this complex anatomical region.